We're crushing on metallics this month! Whether you choose a beautiful bronze, cool silver or rich gold, anything goes for this month's Link-up party. 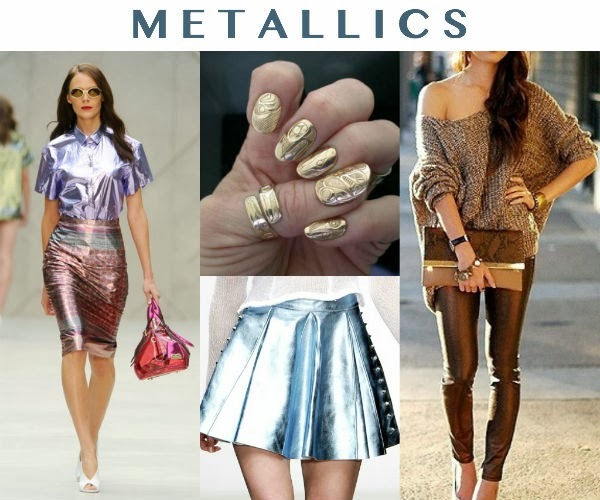 Use metallic hues to accessorize your already fabulous #ootd or try it as a full look. Link your pictures below and show us how you make a shimmering statement.